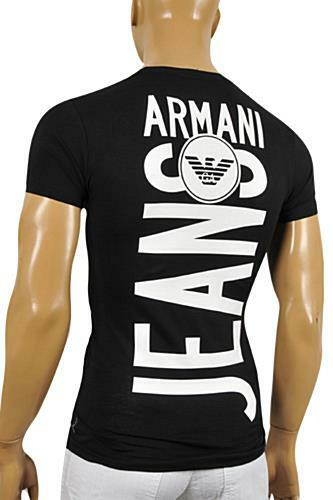 This ARMANI JEANS Men's V-neck T-Shirt, is the perfect tee to set your style and enhance your look. 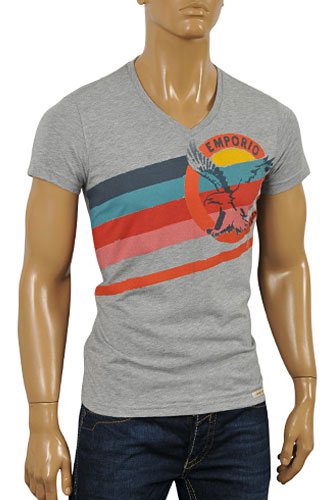 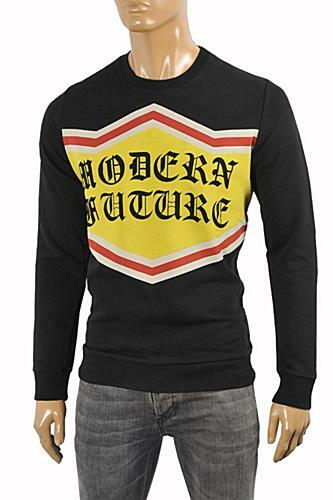 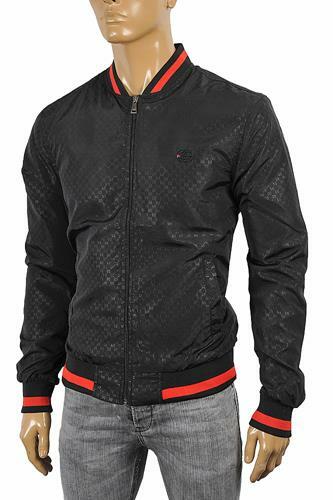 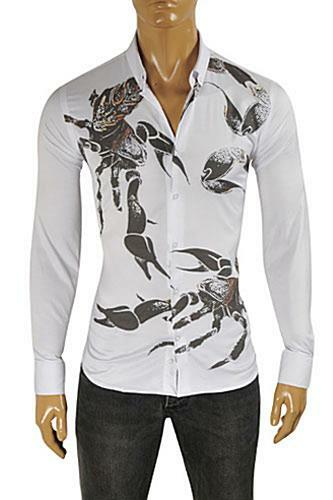 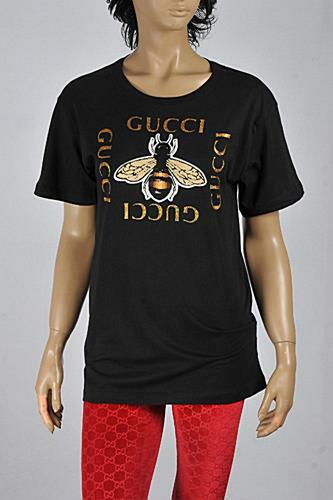 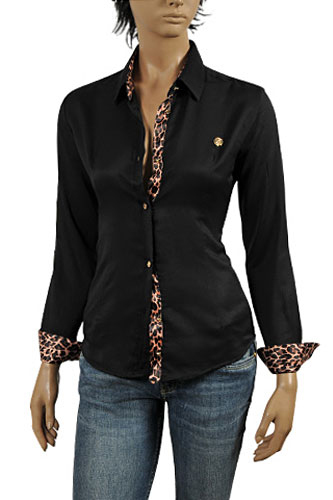 It features a stunning printing on the front screen and classic fit. 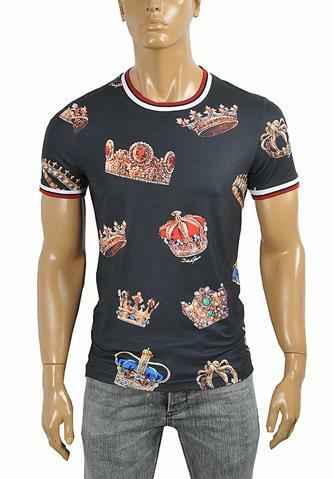 We carry very few pieces for each offering of this designer, so act now before you miss your chance to secure one of the most sought-after designs for your personal collection. 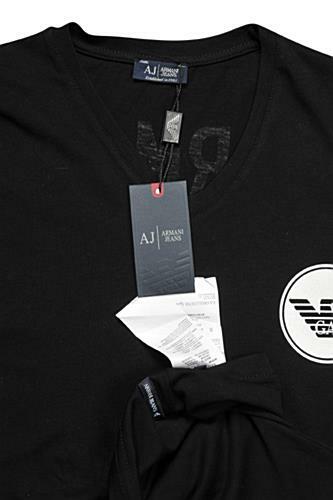 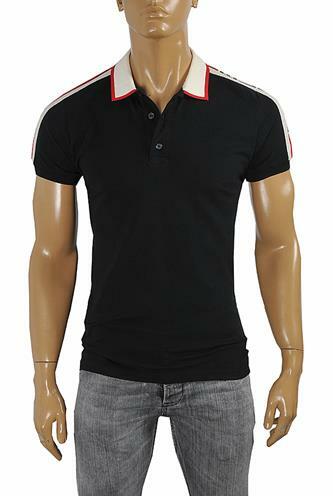 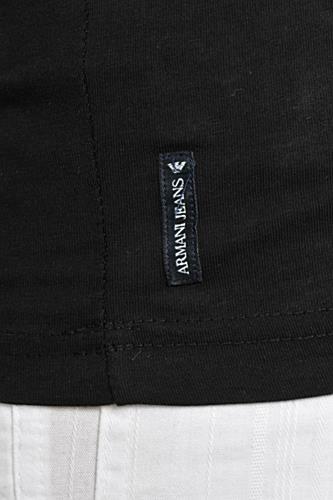 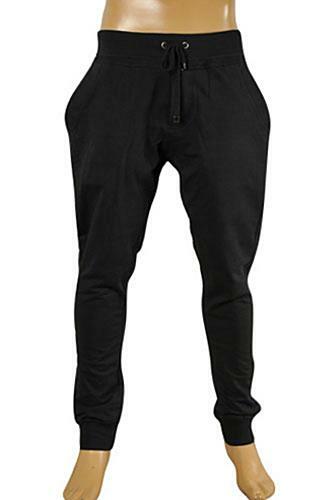 This ARMANI JEANS Men's V-neck T-Shirt In Black is made of 100% cotton. 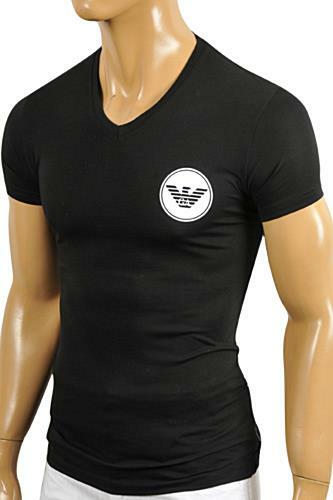 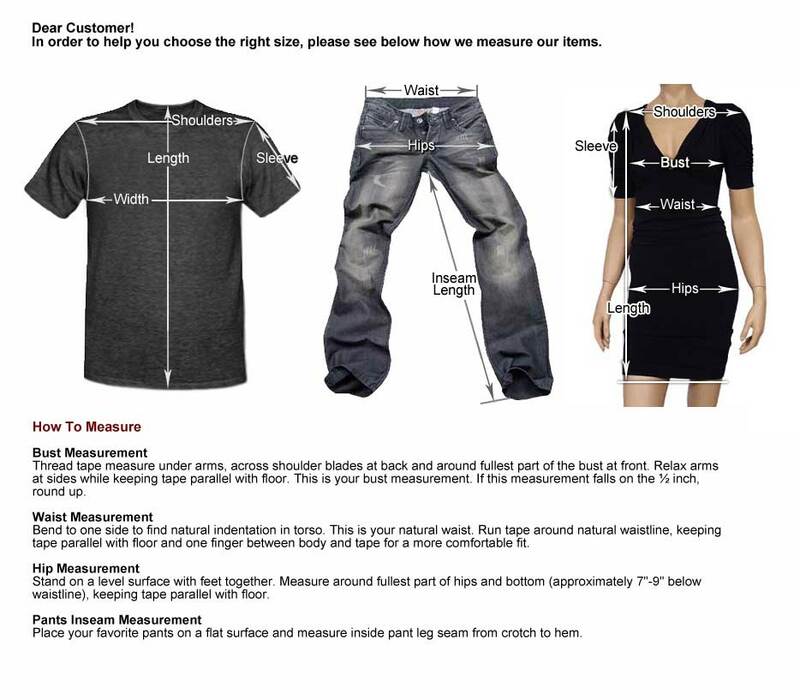 Width (from one armpit to the other) 18½" 19" 20" 20½"